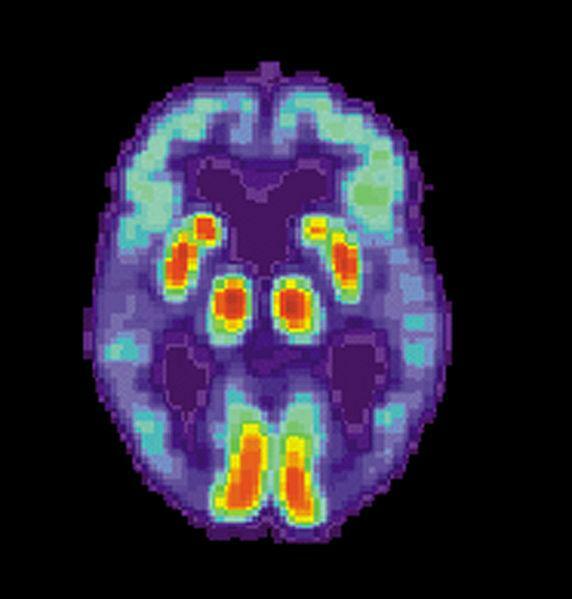 Finding effective treatments and a cure for Alzheimer’s disease is elusive. While most of what we hear about the disease is depressing, we may be on the threshold of some exciting discoveries concerning prevention. Washington University’s School of Medicine is in the middle of this new research and this hour, host Don Marsh is joined by Dr. John Morris, Director of Washington University’s Alzheimer’s Research Center, to talk about clinical trials aimed at preventing Alzheimer’s disease. Joe Heinrichs, a resident of Davenport, Iowa, is a participant in the study and joins the program. He has a fifty percent chance of developing the disease though he does not want to know whether he has the genetic mutation which will cause it. Later in the program, Tiffany Phillips of the Alzheimer’s Association – St. Louis Chapter talks about a new report detailing the stigma which surrounds the disease. Complete audio of the show. 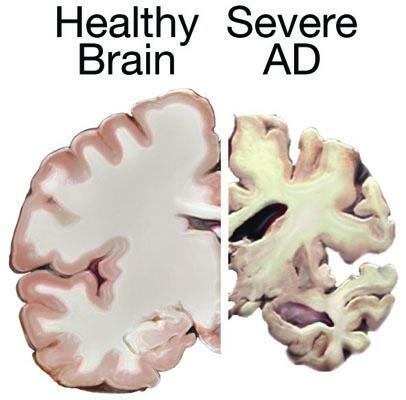 For 25 years the Alzheimer’s Disease Research Center at Washington University has developed evidence to show that changes in the brain can occur up to 25 years before the onset of Alzheimer’s disease symptoms. “So there is a long silent phase in which Alzheimer’s disease is starting to affect the brain but before it produces losses in memory and thinking,” said Dr. John Morris. He added that the new pre-clinical stage is the optimal time to try to use specific drugs which will attack the process which destroys brain cells. My mom has early onset Alzheimer's - she was diagnosed at 59 but displayed symptoms much earlier. However, my dad does not want her to go through genetic testing to determine if she has the mutation, because they don't want me to be afraid. I, however, want to know if she has the mutation, and if I may inherit it - especially since I live in St. Louis near all of this ground-breaking research. How do I talk her and my dad into getting tested? Or can I get tested without knowing if she has the mutation? Here is Dr. Morris’ answer to Amy's question. A new marker for Alzheimer's disease can be used to predict how quickly a patient will develop memory loss and other symptoms of dementia. 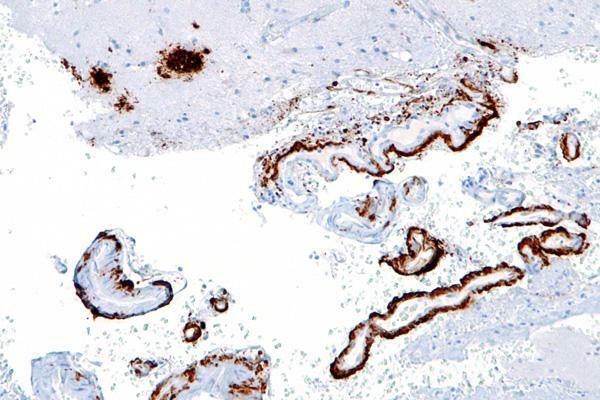 Researchers at Washington University measured levels of a marker called visinin-like protein 1 in in the spinal fluid of 60 patients in the early stages of Alzheimer's then tracked their symptoms for three years. 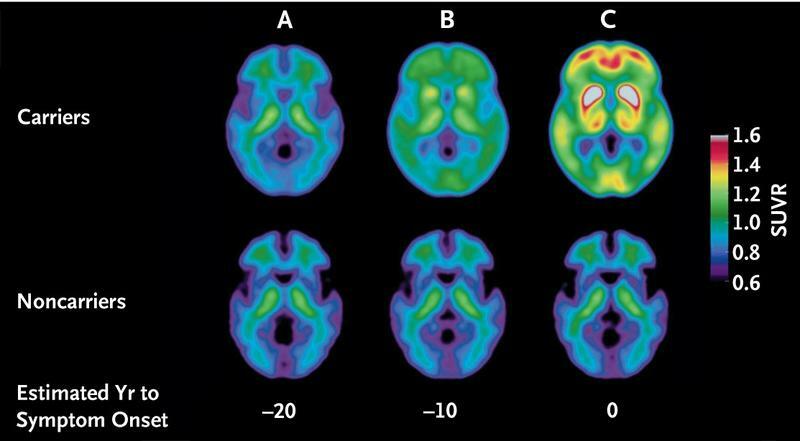 Neurologist Dr. Rawan Tarawneh, now at the University of Jordan, led the study. A new study led by Washington University confirms that the brains of people with a very rare, early-onset form of Alzheimer's disease begin to change long before they first show signs of dementia. The research brings us a step closer to early diagnosis of the more common type Alzheimer's that produces symptoms after age 60. Researchers at Washington University School of Medicine have shown a relationship between daily sleep patterns and a protein associated with Alzheimer’s disease. The researchers found that levels of the beta amyloid protein in spinal fluid increased during waking hours and decreased during sleep. Wash U neurologist Randall Bateman says that pattern was strongest in young, healthy test subjects. It lessened in people over sixty, and disappeared altogether in Alzheimer’s patients.